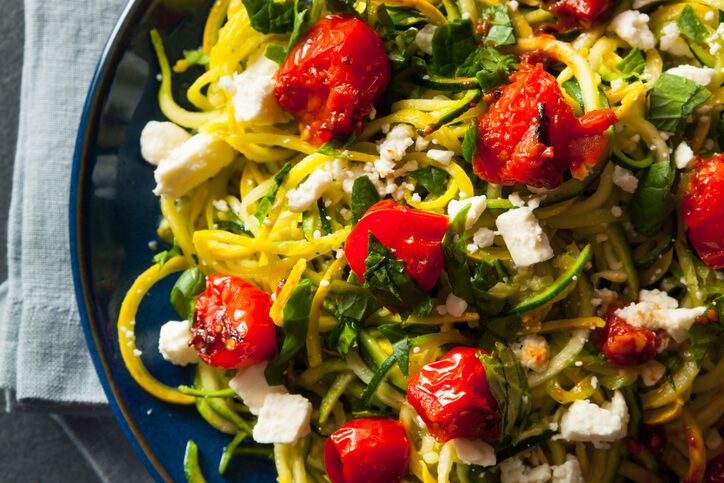 What Exactly Are Zoodles And Why We Should Eat It! You know what we love about spaghetti, well at least some of us? It’s the comfort butteriness of it all. 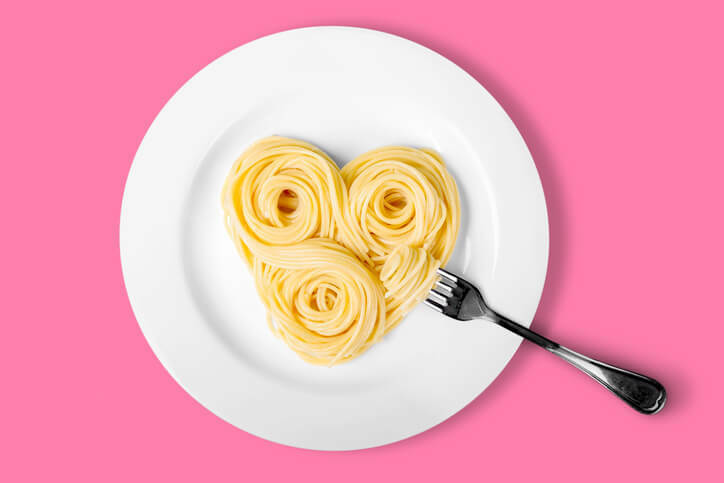 Spaghetti is smooth, its cheesy, its lathered in olive oil that lingers on our lips while we eat forkfuls of the dish. Of course try as we may we can’t quite figure out a healthy way to eat spaghetti – sure we have our alio oglios with peppers and olive oil and perhaps even whole wheat spaghetti strings – but imagine not having to give up on the dollops of the toppings that make spaghetti famous and still enjoying the dish? 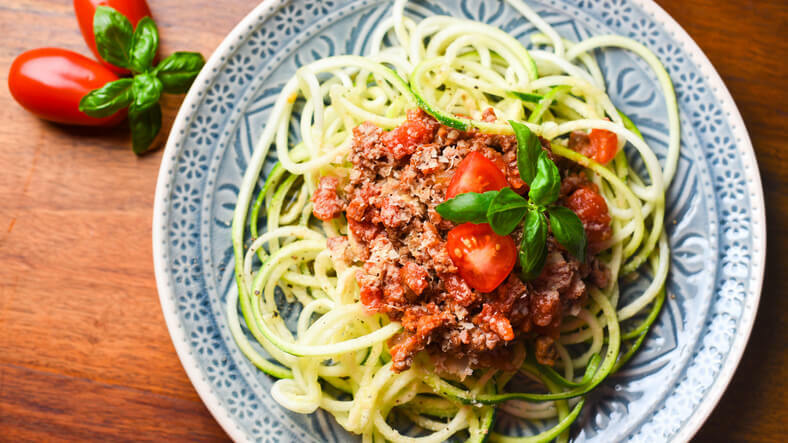 Enter zoodles, coodles, and other -oodles that are made of veggies! Farm to table just got fancier. 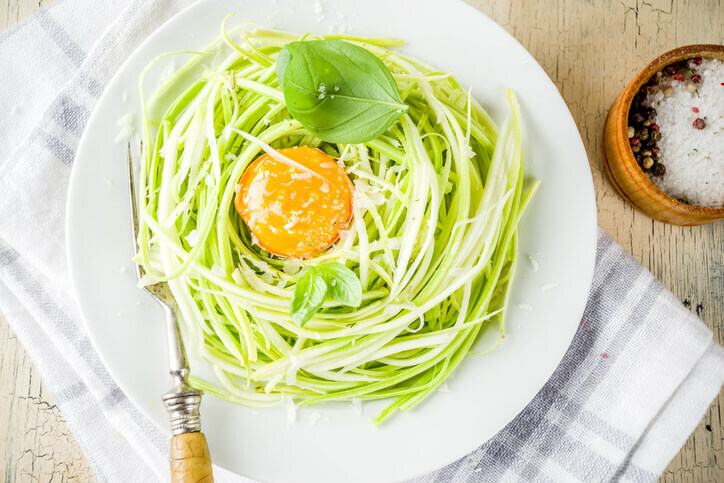 We can’t tell you how many times we have encountered zoodles on our plates with a thick arabiatta sauce and mistaken it for a brimful plate of spaghetti! 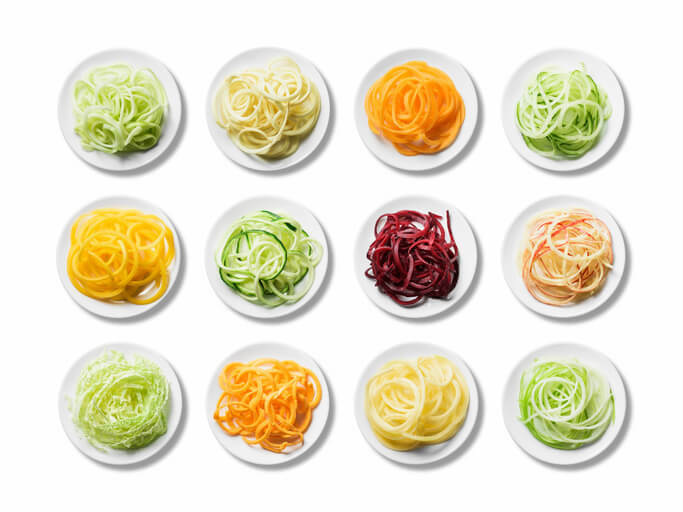 Spiralised vegetables cooked lightly, offers ample taste, less preparation, and way less calories! We mean, it’s a brunch perfect dish, and a date-night perfect dish too! So our suggestion is to invest in a spiraliser and veggies galore. It will be a purchase that will reinvent your kitchen instantly! Guess Which Movie Alia and Mahesh Bhatt Are Remaking? !